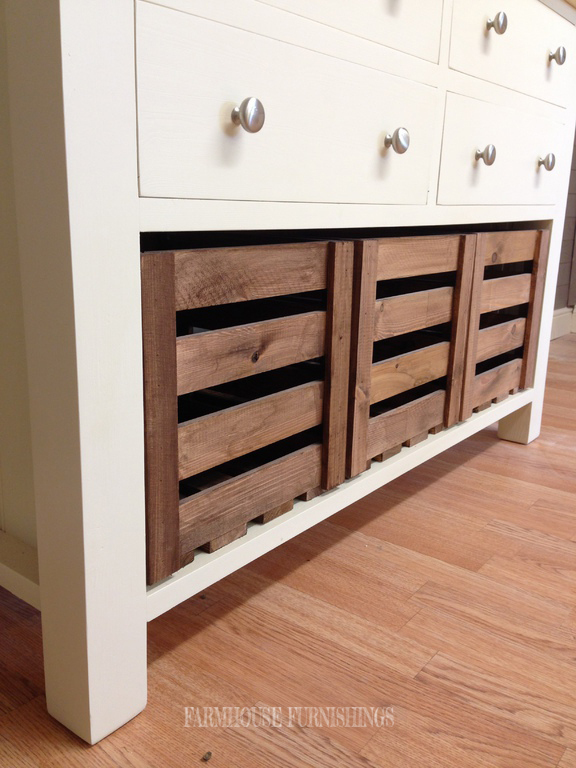 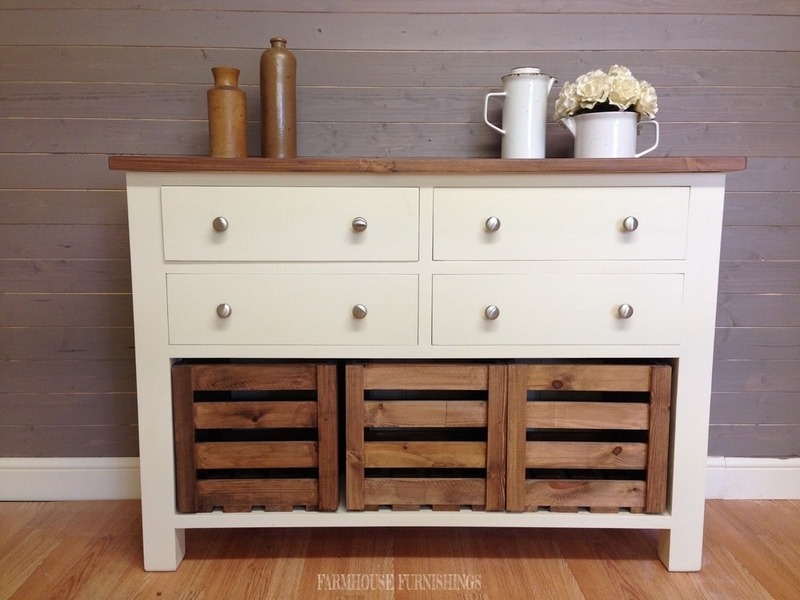 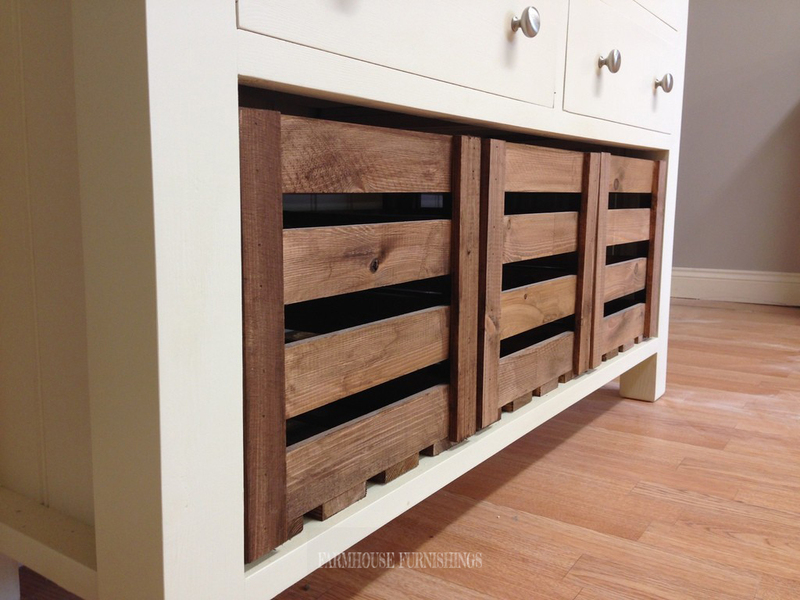 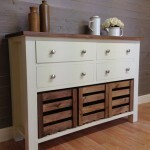 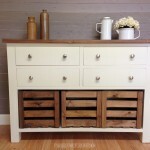 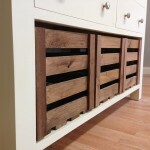 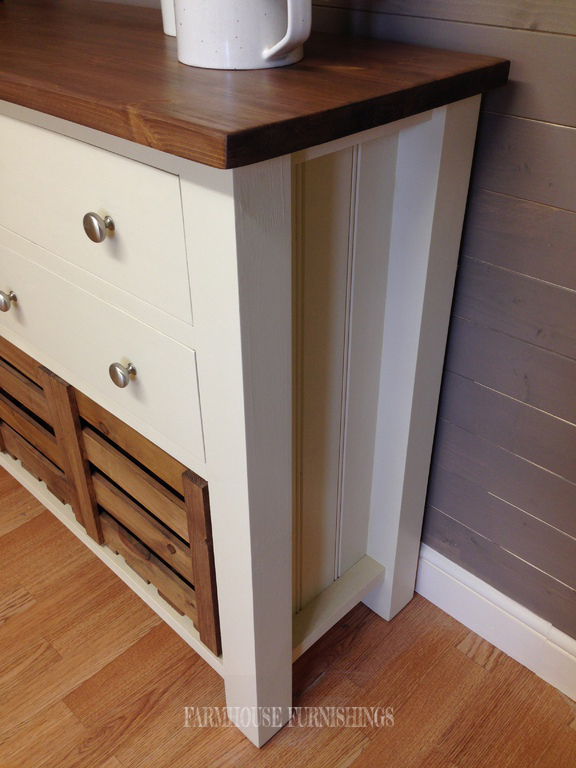 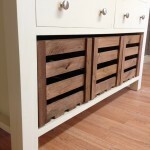 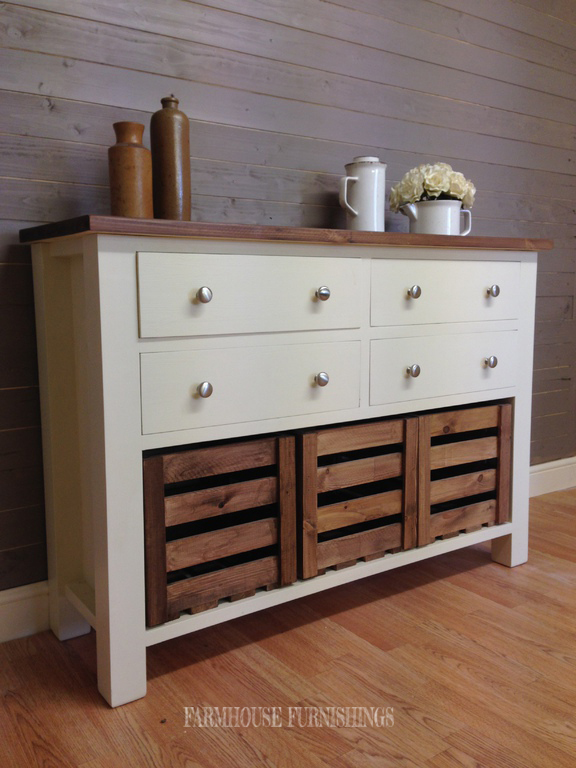 This rustic farmhouse sideboard is entirely made by hand including the crates. 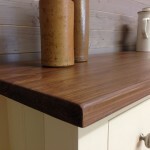 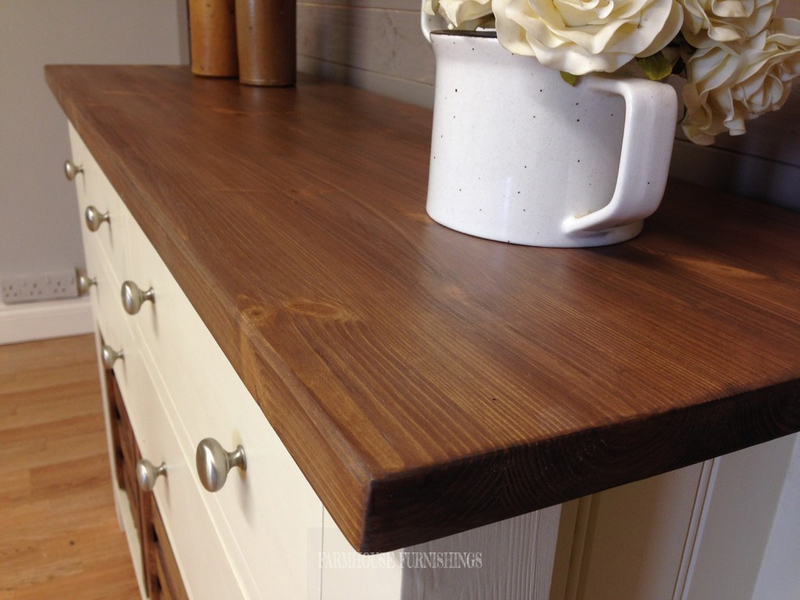 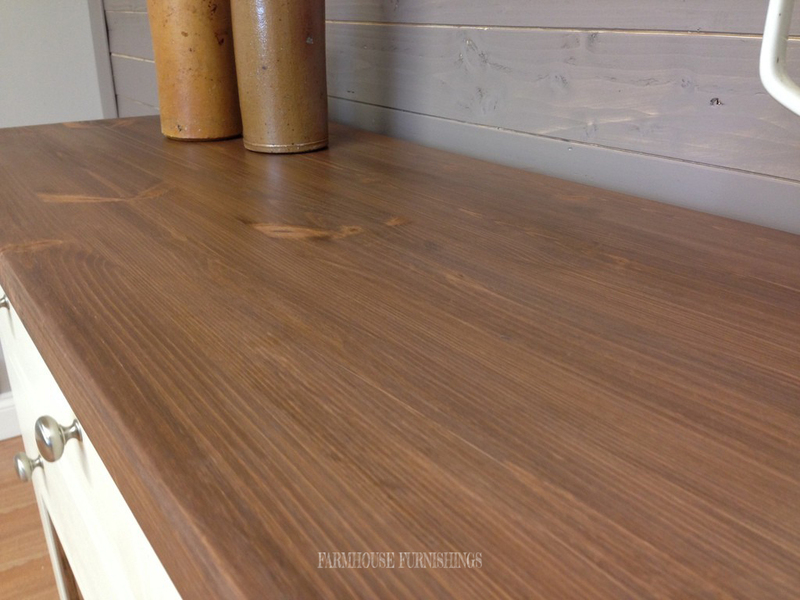 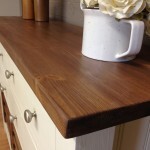 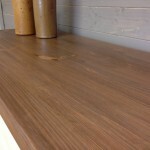 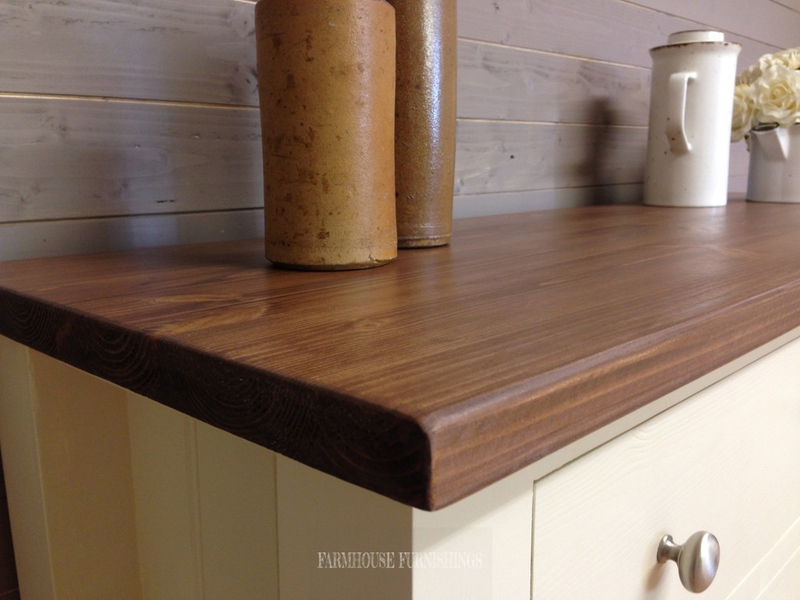 It is made of solid pine throughout, though there is the option of an oak worktop. 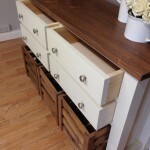 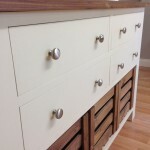 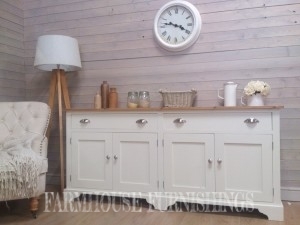 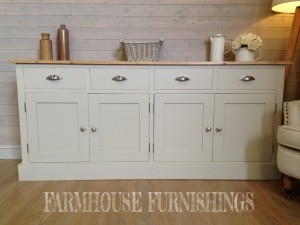 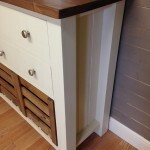 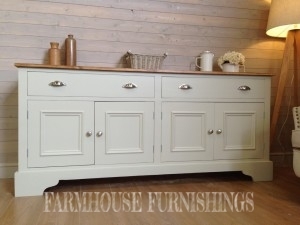 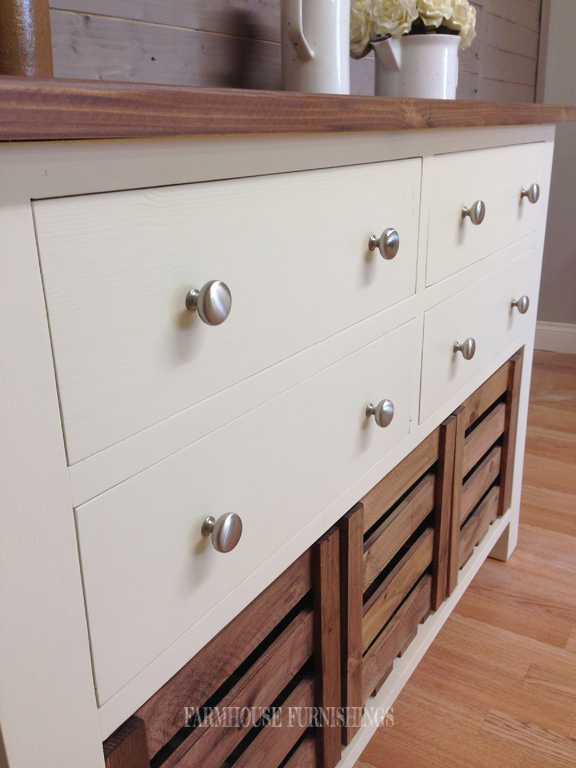 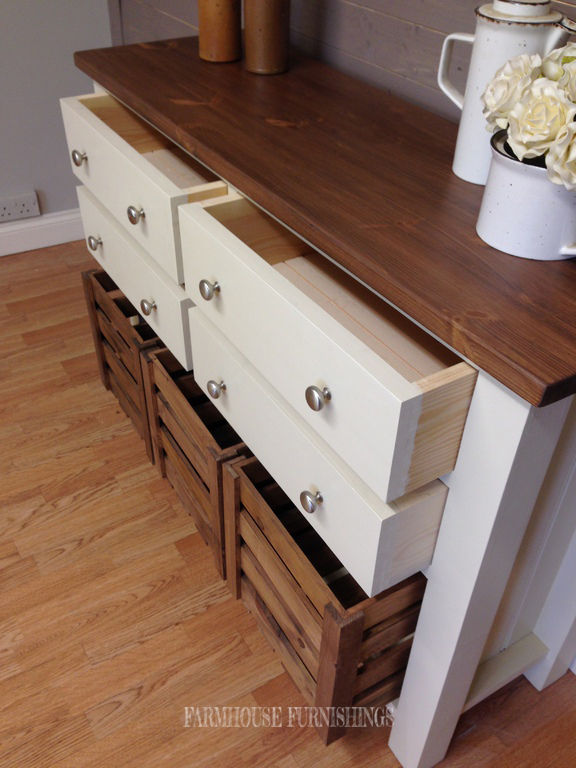 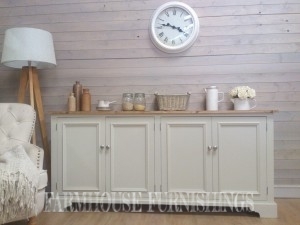 This sideboard can be painted in any Farrow and Ball colour which is included in the price.